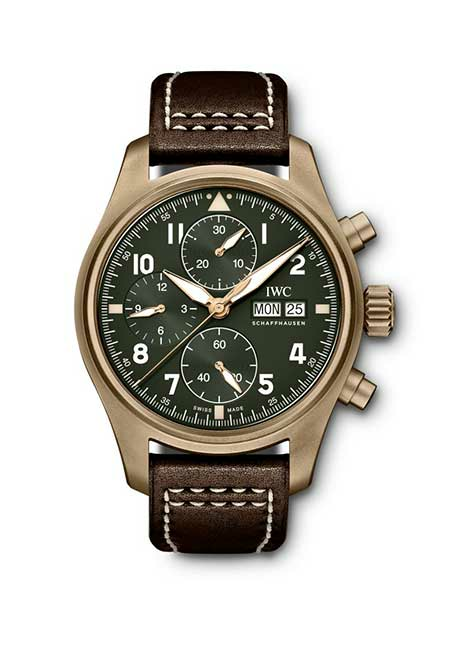 A special piece to celebrate IWC's 150th Jubilee. 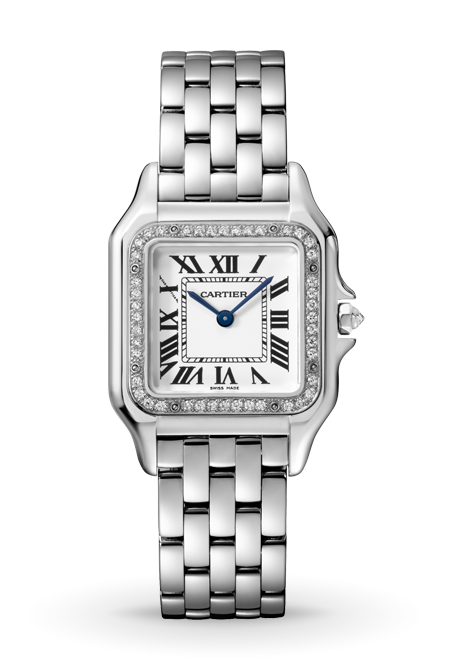 At once a watch and jewel, the Panthère de Cartier. 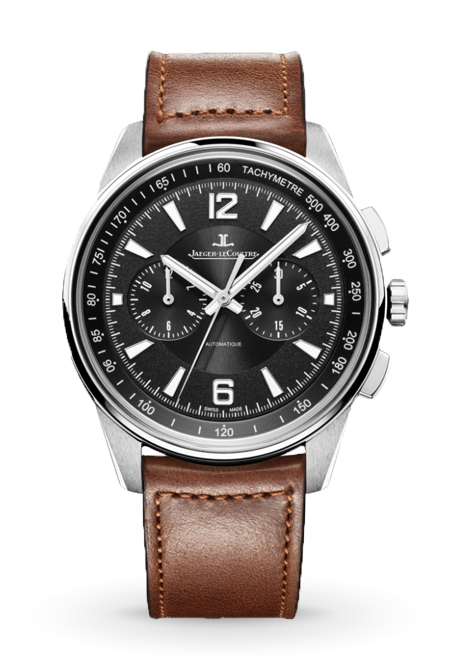 Designed to accompany the urban adventurer in all circumstances, the Jaeger-LeCoultre Polaris. 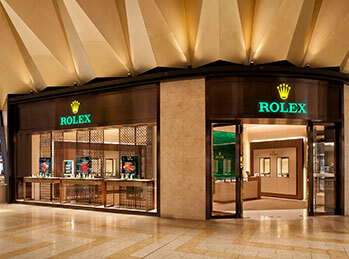 Watchmaking and racing are linked by a shared pursuit of timekeeping excellence. 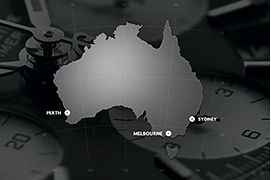 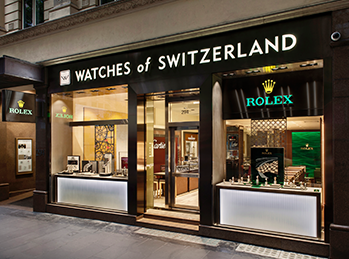 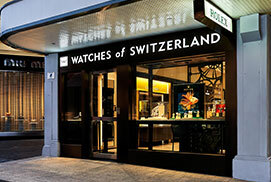 Watches of Switzerland is Australia’s leading and largest official boutique retailer of exclusive luxury watches. 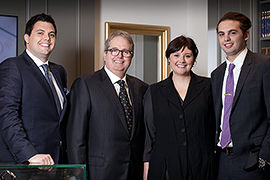 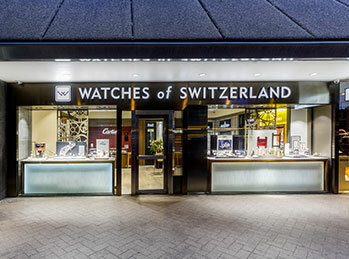 Founded by Chairman Eric van der Griend in 1997, Watches of Switzerland remains a family-owned company, with Sam van der Griend (Managing Director) and Ed van der Griend (Brand Manager) involved in the business.